I believe I mentioned this awesome little shoppe in my last post, RollinNRibbon. Surely you will feel the urge NOW! There are mini glue guns on ribbon, people! 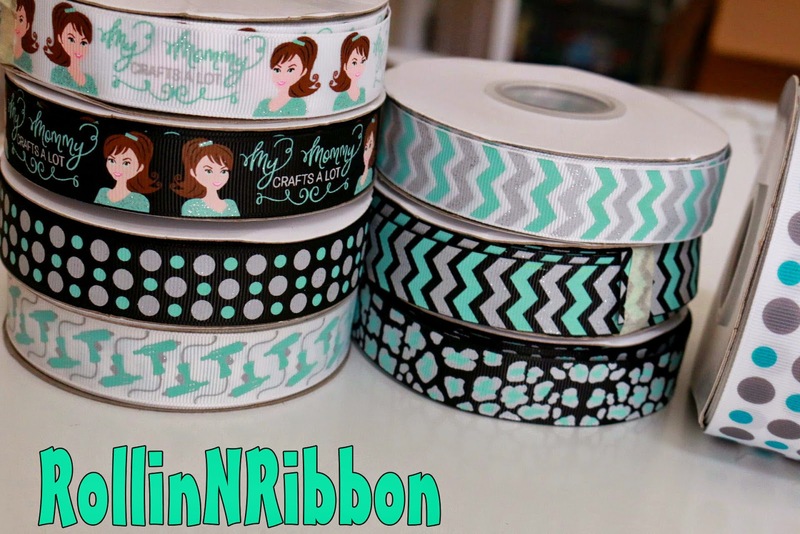 I posted a ribbon haul yesterday.